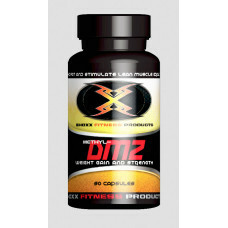 There are many prohormones and Methyl-DMZ is one them it’s a compound that has no effects of water retention, increases size and strength, vascularity lean hard gains and many more benefits. 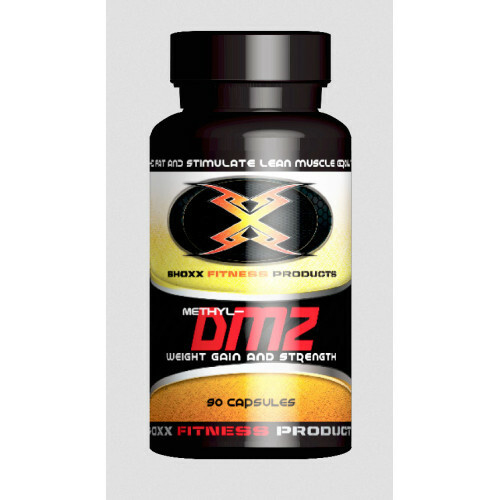 Made with the new technology Methyl-DMZ is designer anabolic with a complex structure yet good for sport nutrition. 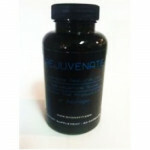 Through research this complex compound has been found to increase muscle mass and helps in developing lean mass. 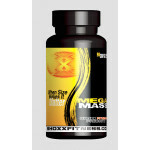 You can expect a gain muscle fullness, size and strength week by week after you start taking it. 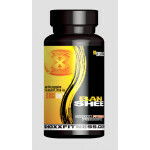 Post cycle therapy and after cycle is a must for this particular anabolic. 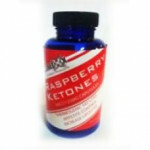 The best cycle for Methyl-DMZ is 4-6 weeks, during this period you will experience rapid gain in lean muscle for perfect pumps. It is different for beginners and the users hence directions should be sought from professionals. 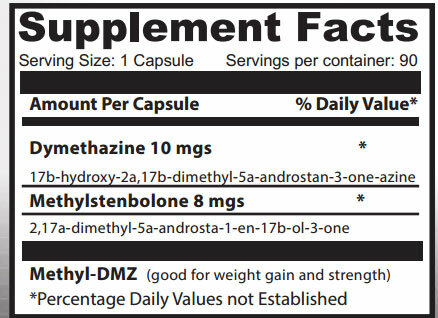 The benefits of Methyl-DMZ were made inductively so that the side effects are very minimal so that all you need to do is to check your cycles, check your diet and make sure your workouts are appropriate. 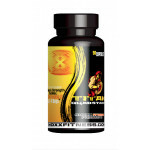 The cycle support when it comes to this anabolic cannot be stressed enough for it the gains associated with Methyl-DMZ is specific and incredible. While on this anabolic you need to keep on taking your preworkouts, your proteins and Creatine supplements anything to help your body maximize its potential. Being made to increase your protein synthesis and glycogen storage your energy levels will help you sustain your workouts and training periods.